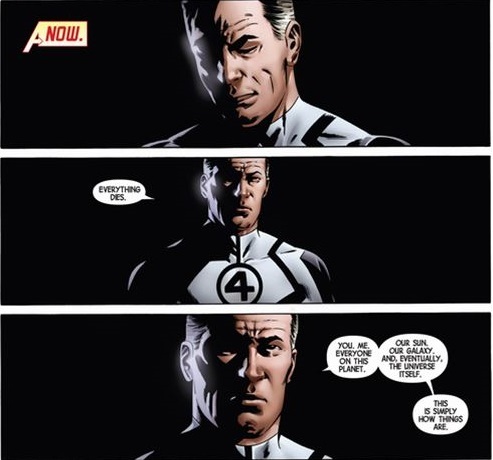 Sometime during Jonathan Hickman’s ambitious three year Avengers’ epic, arguably seven years if you include his Fantastic Four run, a term emerged among his fans; “In Hickman, We Trust.” Hickman, notorious for his grand plans and often criticized for slowly unraveling them, asked Marvel and their readers to put their faith in him. Marvel did just that when they tasked him with reshaping the entire Marvel Universe. Their end goal was Secret Wars, an event which would destroy and rebuild the Marvel multiverse. Was this trust in Hickman well-placed? 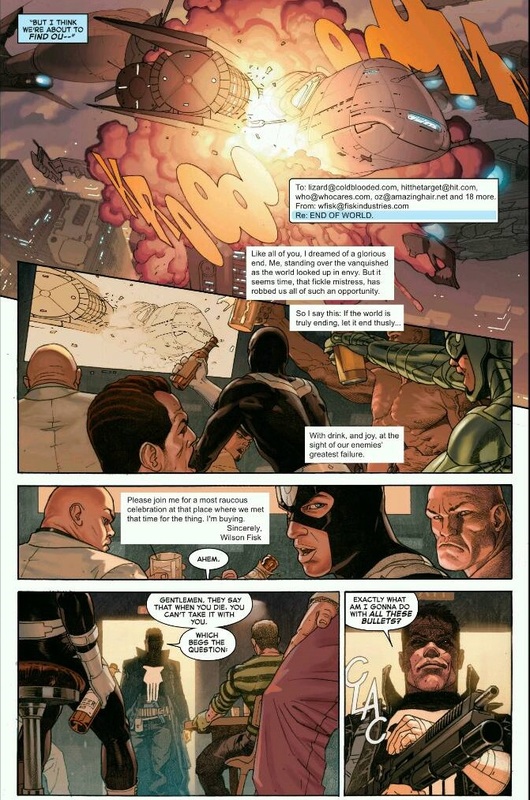 Let’s take an in-depth look at Hickman’s grand finale. 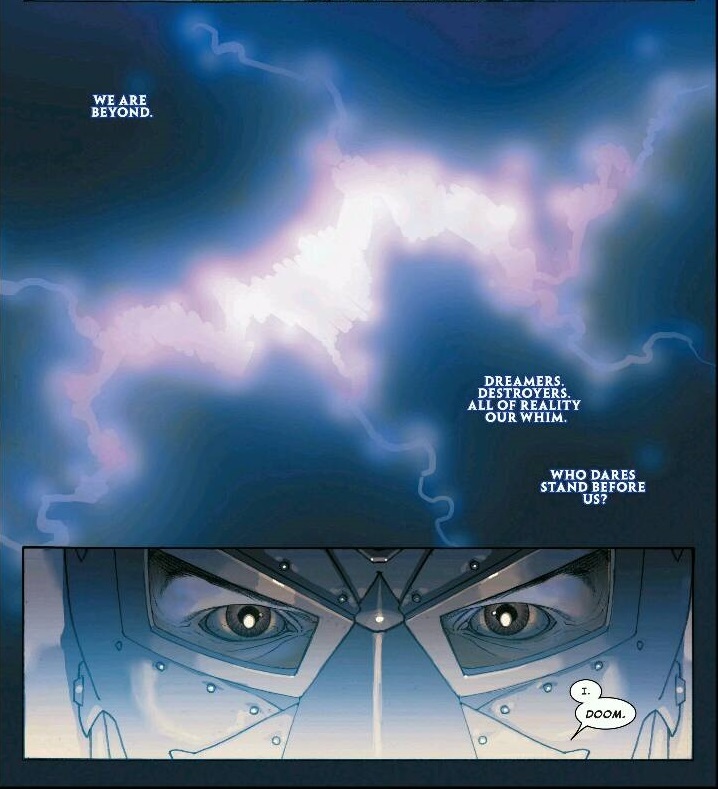 Need to Know (Hickman’s Avengers/New Avengers): The Beyonders decided it was time to end the multiverse and begin anew. They created Owen Reece, the Molecule Man, and split him into an infinite number spread over the multiverse, a bomb to destroy it. In an attempt to counter this, Victor Von Doom created a religion and gathered followers to travel through space time and prematurely detonate Owen Reeces in hopes of saving the universe. This failed, but with Doctor Strange at his side, Doom took on the Beyonders directly and stole their power to save the multiverse. As this was going on, Reed Richards and his Illumunati (Tony Stark, Beast, Namor, Black Panther, Doctor Strange, and Bruce Banner) tried to stop the incursions threatening their world. Incursions were the physical manifestation of the universes collapsing because of the Molecule Man bombs, with Earth serving as ground zero. When the Illumunati failed to find a nonviolent solution, they split and Thanos, the Mad Titan, created his Cabal (Namor, Black Swan, Maximus the Mad, Terrax, Corvius Glaive and Proxima) and preemptively destroyed other universes. Despite their more brutal efforts, they too failed. 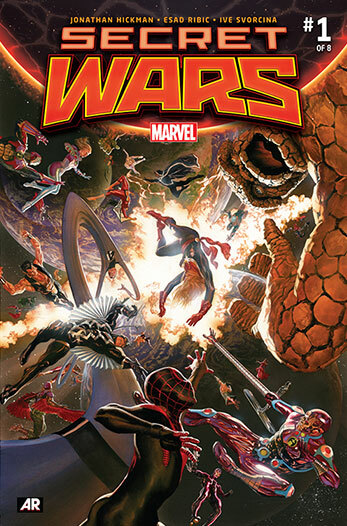 Secret Wars: The final incursion of the Marvel Universe occurred, smashing together Earth 616 and Earth 1610, the Ultimate universe. Reed Richards and Black Panther built a life raft and managed to save a few survivors from the 616 world, including Captain Marvel, Star-Lord, Spider-Man, Thor and a Phoenix-infused Cyclops. However, Reed lost his family during the destruction of the universe. Aboard his own life raft, the Maker, a sinister version of Reed Richards from Earth 1610, saved Thanos and his Cabal. Unbeknownst to them, Miles Morales snuck aboard the life raft. Both life rafts became lost in space and time as the multiverse ceased to exist. Wielding the powers of the defeated Beyonders, Victor Von Doom created Battleworld, a new domain created from the remains of salvaged universes. Here he ruled as God. Stephen Strange served as his second and a coalition of Thors enforced Doom’s laws. Unable to find any trace of Reed Richards, Victor took his place as head of the Future Foundation, married Susan Storm and claimed her children as his own. He dismantled the Fantastic Four, Franklin Storm replacing Reed. He used the rebellious Johnny Storm as the sun of Battleworld and transformed Ben Grimm into The Wall, a structure which separated the “civilized nations” of Battleworld from the Deadlands, a land infested with zombies, the Ultron virus and the Annihilation Wave. As Doom struggled to keep order of his Battleworld, the Future Foundation discovered the Cabal’s life raft. To confront the Cabal, Doctor Strange awoke the dormant heroes of the 616. The two groups of survivors engaged one another and drew the attention of Doom. After Doom killed an overzealous Cyclops, Strange scattered the remaining survivors to different corners of the Battleworld. This cost Strange his life as an enraged Doom struck him down. Black Swan rejoined Doom and helped him capture Corvius and Proxima. The Reeds found each other and began to plot Doom’s downfall. They enlisted the two Spider-Men, Star-Lord, Black Panther and Namor to aid in their machinations. Peter and Miles discovered that the Molecule Man was funneling the Beyonders’ powers into Doom. Black Panther and Namor located an Infinity Gauntlet while Thanos convinced Ben Grimm to stand up and challenge Doom. With a little help from Captain Marvel, Maximus united the rebellious Nations of Battleworld. Thor joined the ranks of Doom’s Thor Corps and she rallied his defenders against him. With the plan in motion, all groups converged on Doom’s castle. A massive Ben tore through Doom’s forces until Terrex showed up, heralding the coming of Galactus, who was being controlled by Franklin Von Doom. Ben refused to fight Susan’s kid and allowed Franklin and Galactus to violently end the fight. During the commotion, Star-Lord piloted the Reeds into Castle Doom where he planted a splinter of Groot in the World Tree. Groot, as the World Tree, expanded within Castle Doom and destroyed it. Infuriated, Doom entered the battle and made quick work of Thanos and the rebels. Black Panther and Namor appeared next with the Infinity Gauntlet and an army of the dead to confront Doom. While the massive war raged on, the Reeds rushed to Molecule Man’s secret holding chamber. There, the Maker tried to kill Reed but Molecule Man intervened and killed the Maker instead. Outside in the battlefield, Doom overcame all the obstacles and realized it was all a distraction. He teleported to Molecule Man’s chambers for a final confrontation with Reed Richards. To balance the fight, Molecule Man took away Doom’s power. In the end, Reed beat Doom when Victor admitted that Reed would have done a better job of saving the universe and wielding the powers of the Beyonders. Upon hearing Doom’s confession, Molecule Man transferred the cosmic powers to Reed and undid Battleworld. In the end, Black Panther used the Time Gem to travel back to Wakanda before the first Incursion event occurred in the pages of New Avengers #1. He vowed to do the right thing this time around. In the New York of the new Marvel Prime universe, Peter and Miles began their official Spider-tutelage, while in Latveria, Victor Von Doom revealed a non-scarred, smiling face. Somewhere else entirely, with Sue, Valeria and the Future Foundation looking on, Reed used his new powers, along with Franklin’s reality manipulation ability, to rebuild the Marvel multiverse. Together they would map the new worlds they created; not just as scientists, but as a family. Earth’s Mightiest Destruction: Secret Wars started with a massive death toll. 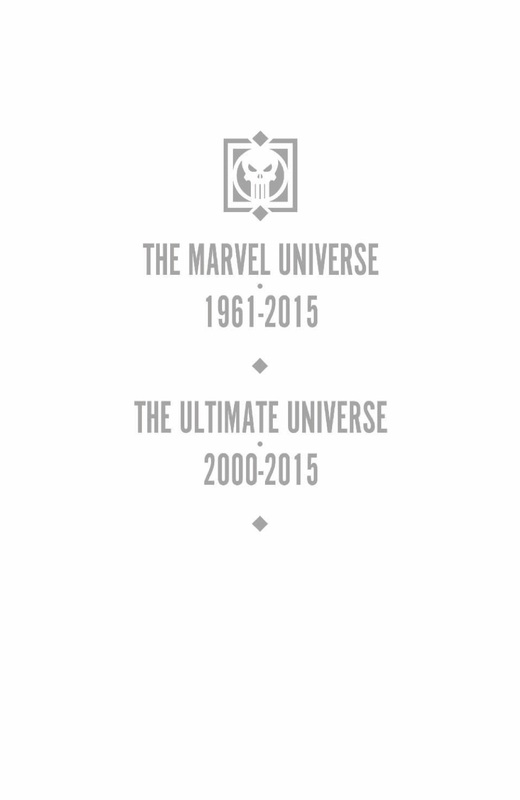 Marvel’s two central universes, Earth-616 and the Ultimate Universe, were destroyed. The Ultimate Universe, whose existence had been continually threatened in the past, finally met its end. It was fitting that Hickman and Esad Ribic were the ones to end it since their series, The Ultimates, kicked off this long winding chain of events back in August 2011. Esad Ribic’s art immediately evoked the epic scale of their Ultimates run, before it escalated to universal destruction. He provided little moments with a sense of grandeur and made the death of the multiverse something beautiful to behold. The incursions and the Avengers books seemed to exist for two reasons: to set the stage for the grand finale and to prove that Earth’s Mightiest Heroes could fail. But there was still hope for survival, in both the best and the worst of the Marvel Universe.